Home › News & Announcements › Helotes, TX Stork Sign ~ It’s A Brother for Cole! 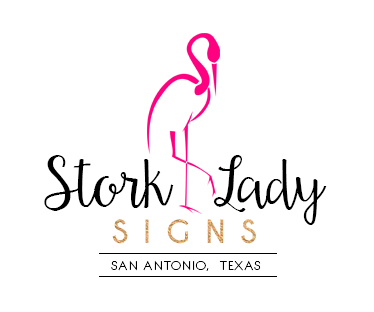 Helotes, TX Stork Sign ~ It’s A Brother for Cole! Boys are full of spirit and fun ~ They explore and conquer ~ And romp and run! Congrats to Colby & Meagan on the birth of their second son, Webb, on November 26, 21013. Webb weighed 7 lbs. 5 oz. and is 20 inches long. His brother, Cole, was excited to be promoted to Big Brother!